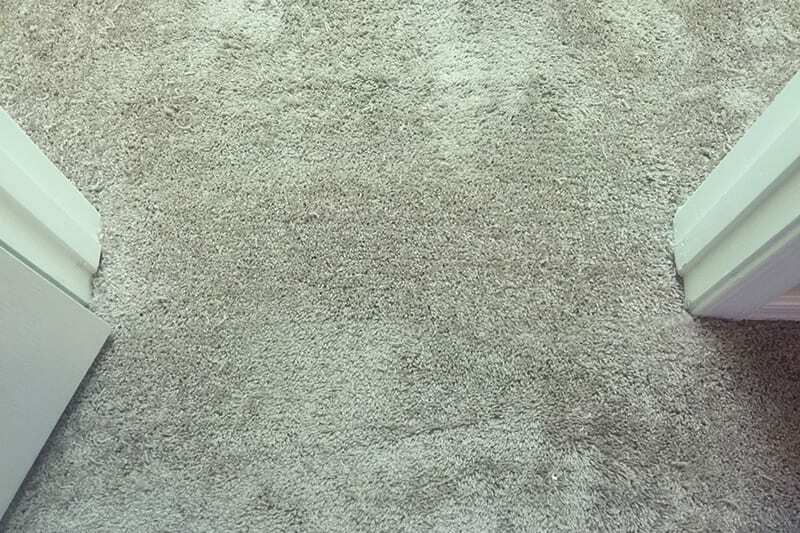 First impressions are lasting: letting your business’s carpet languish without repair can send the wrong message to clients, customers, and employees—a message that implies you care little about the beauty and care of your business or commercial space. Legal risks abound: even more importantly, it can pose a legal risk for slips and falls. 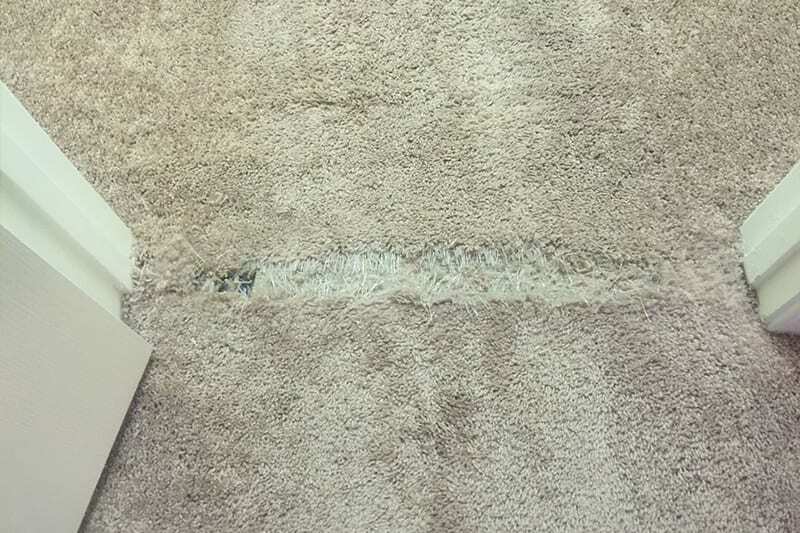 Have damaged carpets? Let’s talk. Let the Pro’s at Mesa Carpet Repair and Cleaning do there magic. Don’t replace it, repair it! We can save you hundreds, possibly thousands of dollars.